The last couple of months of the year are a little bit crazy for us with two birthdays, one anniversary, Diwali and of course the big C.
One would think Christmas wouldn’t be big in our house but in reality I’m a sucker for it. I love everything about the festival from the shine of the ornaments to the too-early window displays. Heck, I even love the schmaltzy songs in malls that so many people complain about. You have to understand during my childhood in India, Christmas wasn’t a big tradition. There were more than enough Indian festivals to keep us busy all year round. Since we moved to Canada and had kids, Christmas has taken on a new significance in our lives. That’s means come October I start on my shopping list. With so many of our friends now parents themselves my Christmas shopping list is mostly for the kids in our lives. 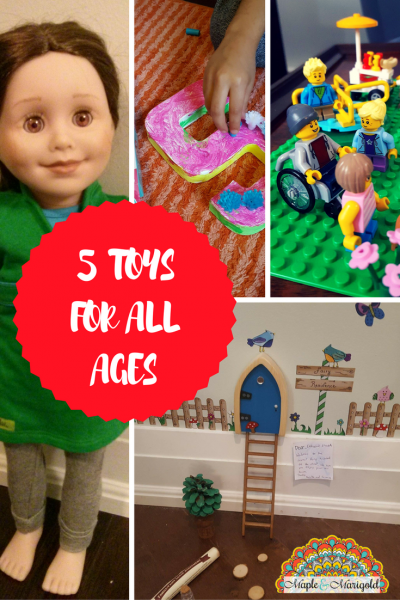 As a result I’m always on the lookout for the best toys for all ages and all interests that will tap into different aspects of a child’s personality. I’m glad to say I found a few – so here goes! Kids With An Active Imagination. There’s a few in your life, I’m sure of it. It’s the kids who line up their little ponies and dinosaurs and pretend they are fighting off the enemy in the forests of the Amazon, along with Dora and Boots by their side. That active imagination will thoroughly enjoy this present – the Irish Fairy Door. Recently I received one to review. 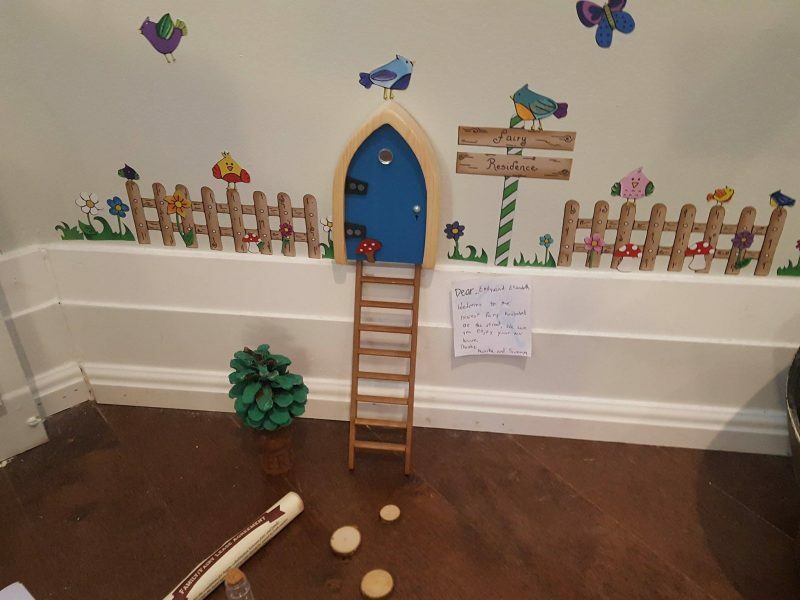 This whimsical, charming, and gender neutral fairy door is simple and still taps into the desire that all of us have to believe in fairies. A door in the wall that brings magic back into children’s lives. You can buy one of your own at the local Mastermind Toys or Toys R Us. Or if you’re on Instagram you can WIN it. Keep Reading! For the Crafty Kids. I’m sure you know a few. The ones who can spend hours gluing tiny sequins on a pony to render it magical. 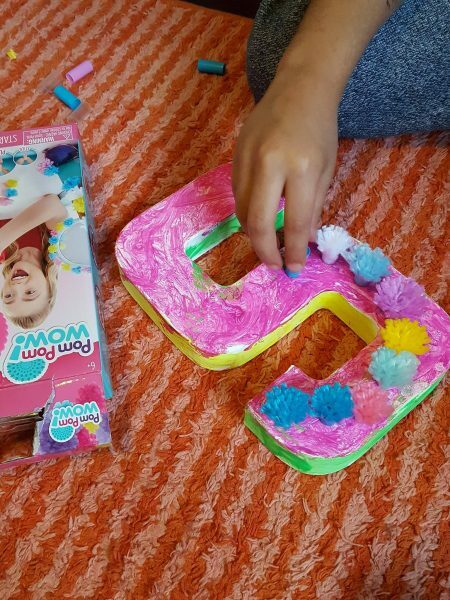 From the messy paints and the glitter that will never, ever go away, to the mess-less variety of both, there’s many options out there to satisfy kids who love craft. Recently I received the Pom Pom Wow for my kids to try out. A fun and fluffy way to jazz up your craft, my kids have Pom Pom Wow’ed (yes, that is a verb) their way around the house. I especially love that it doesn’t cause a mess and I can even carry it around easily on the plane and holiday trips. You can buy it at Toys R Us. Or if you’re on Instagram you can WIN it. Keep Reading! For the Little Builders I have yet to come across a child who doesn’t love Lego. As a present you can’t go wrong. 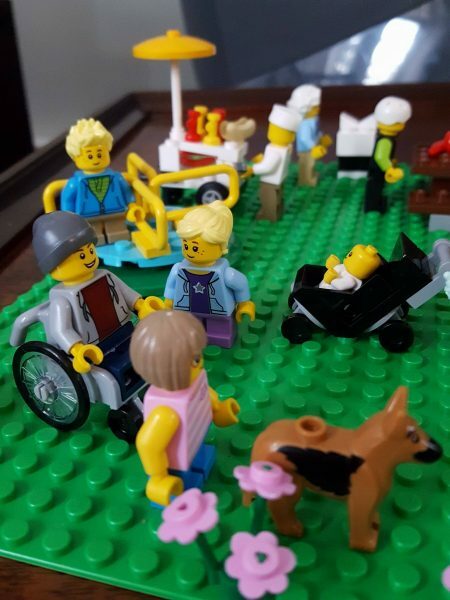 Depending on the age group there are tons of options to choose from – from the toddler-approved Duplo to Lego City and Lego Friends, there are many options depending on the interest of the kids. My older one has her sights set on Minecraft Lego, and I have it on my Christmas shopping list! Kids Who Like To Play With Dolls. The ever-popular choice for my kids, we have many, many dolls in the house. From Barbies to babies, elegant Disney princesses to cuddly carrot tops, there are tons. We have favourites though. My older one’s is Taryn from the Maplea Dolls collection. 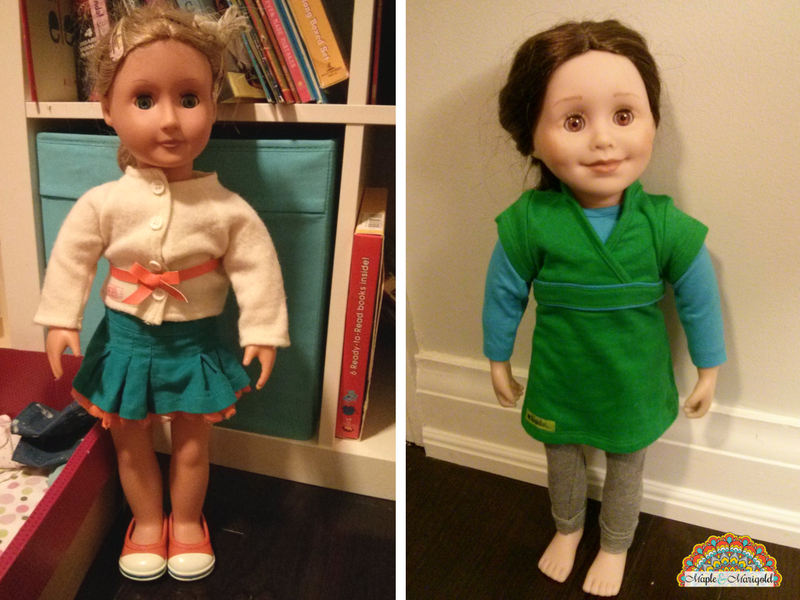 My younger one loves Sadie and Abril from Our Generation range of dolls. 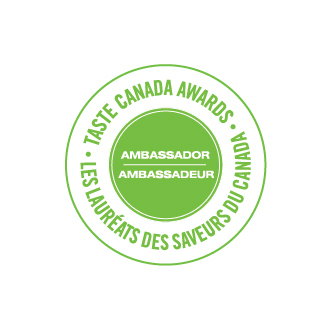 The competition in our home is so heated that the kids had me even write up a comparison – Canadian Maplelea doll vs. the Our Generation Dolls. All I can say is that they both have their spot firmly reserved in our home. For The Child Who really, really wants a pet. My kids have been asking for a dog for a while now but with our family’s travel schedule I’ve been the mean mama with the voice of reason. Last Christmas Santa introduced my girls to birds that go tweet. These DigiBirds sing when you whistle at them and if you have a couple in the house they can even sing in harmony in a choir! Recently I received a Tekno Robotic newborn puppy for review. This little toy responds to light, sound and various commands and will keep going for tons of fun play time. I’m hoping this means that the kids will stop asking for a pet, fingers crossed! 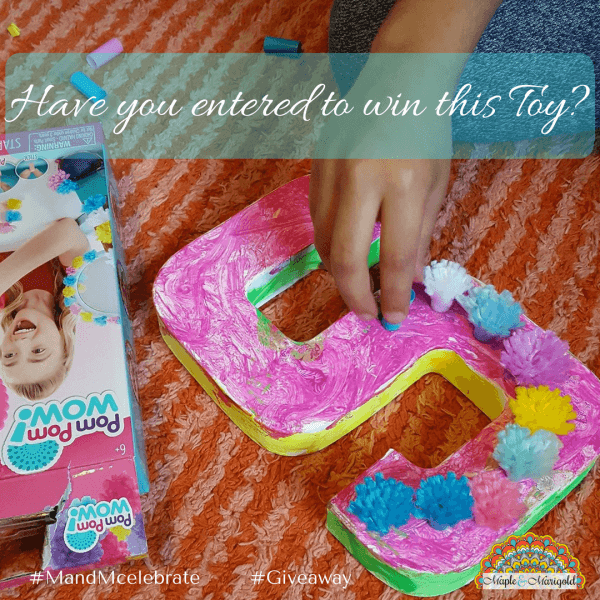 You can find this toy at the local Toys R us, or you can WIN it here! So go ahead and start checking off your Christmas shopping list. Disclaimer: I receive many products for review including some of these toys I’ve written about above. As always the opinion and narrative is all mine.